Minecraft has swept the globe: Players are smitten with its clean and simple block design, depth of play, and near-limitless building possibilities. By placing cubes one piece at at time, players can create buildings, museums, pirate ships, street lamps, national landmarks, or even a lifelike rendering of iD Tech Camps. And hey, it even has plenty of educational benefits. 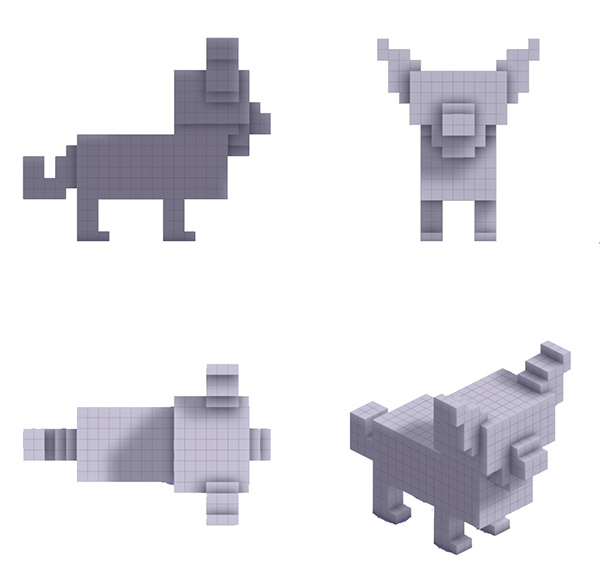 Another program that emphasizes simple block design and endless building possibilities is MagicaVoxel, a free software program for kids and teens. 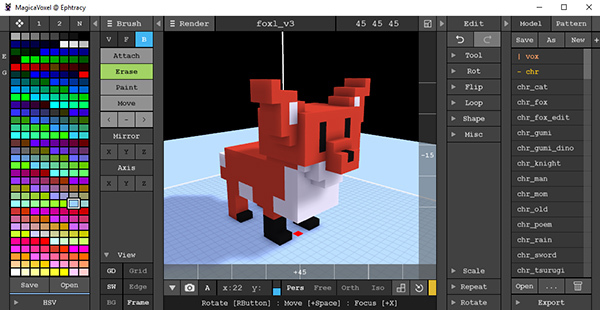 With MagicaVoxel, students can create characters and objects much like you would in Minecraft: by placing single blocks, called voxels, to make more complex shapes. It's a great way to unleash creative energy, without needing to spend hours tweaking edge-loops or vertices like you would in a more advanced 3D program. Go to the MagicaVoxel website. On the website, click the "Download" button. That will start downloading a ZIP file that contains everything you need. On the window that appears, click Extract. 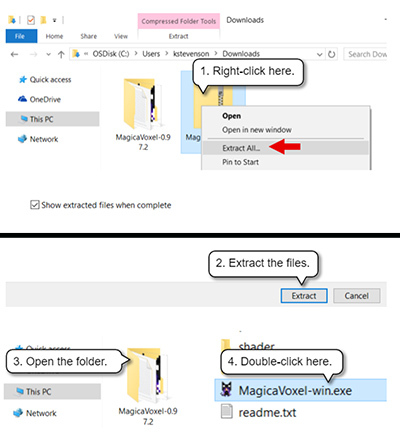 Double-click the folder to open. 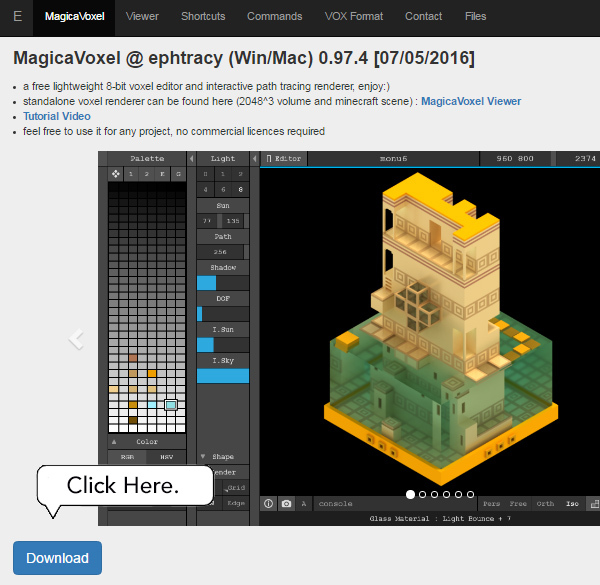 Once you've unzipped and opened the file, MagicaVoxel should be up and running on your computer. 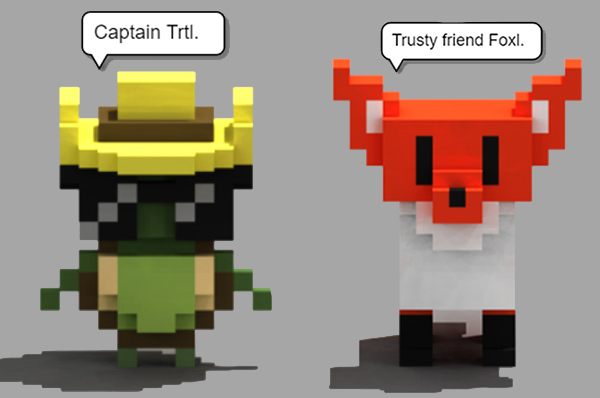 Now it's time to start creating Captain Trtl and Foxl. Older kids should be able to follow the tutorial instructions independently, but younger kids may need help, especially when they're just starting out. To get the complete tutorial with detailed instruction on how to create Captain Trtl, click the button below to download the PDF. Now that you've experienced MagicaVoxel, delve into world generation, expand your characters, and make something that feels real! To get you started, here's some inspiration for creation. To create Foxl, use this schematic and the colored image below as a starting point for your design!